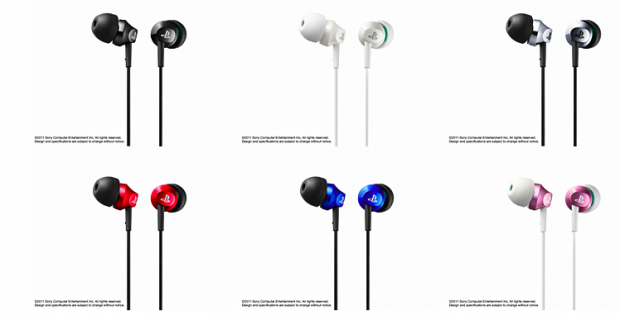 Sony Computer Entertainment Japan announced [JP] a set of 6 earphones for PSP users today. The earphones are nothing special technically (100dB/mW sensitivity, 16Ω impedance, 1.2m cable length), but their colors match the PSP’s color variations, plus they feature the PSP logo. The colors available are black, white, red, silver, blue, and pink. Buyers also get three ear pieces (in SS, S or M) and an extension cord. 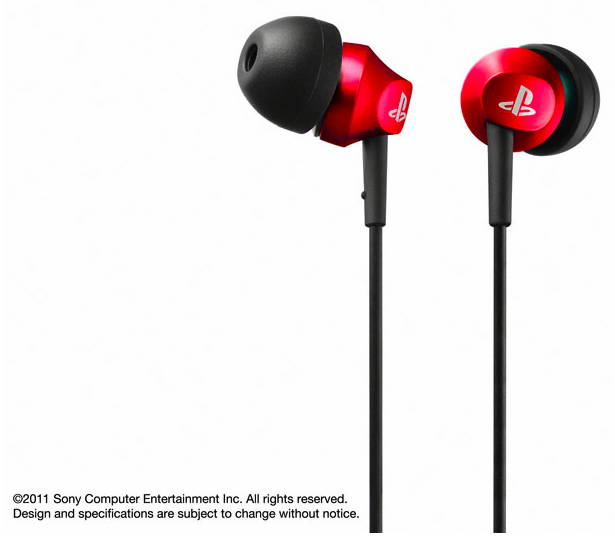 Sony plans to roll out the earphones in Japan on July 21 (price: $27).